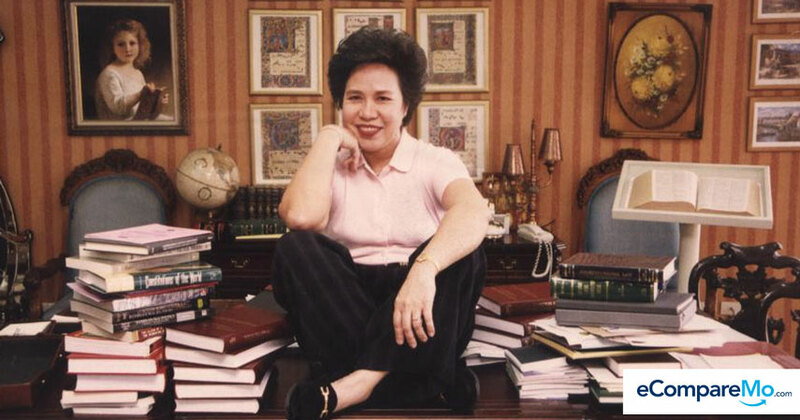 Senator Miriam Defensor-Santiago’s passing is a loss not only to Philippine politics but also for every Filipino who has been touched by her brilliance and feisty brand of public service. Netizens hail her as the “best president we never had,” a true testament to her legacy. Let’s have a look back on the life of the Iron Lady who has inspired us to always take the high road, despite countless obstacles. Apart from her outstanding services abroad, Senator Santiago served in all three branches of the Philippine government. These came from the actions she’s taken to address the Philippines’ then reputation as “the fake passport capital of the world.” She directed raids with alien criminals, syndicates, including alien pedophiles, and the Yakuza. She also served as the Agrarian Reform Secretary, and sought rights for farmers to own their land under the Comprehensive Agrarian Reform Program (CARP). In the legislative branch, she was a senator for three terms. Her excellence and outstanding service made her the most awarded public official in the country today. 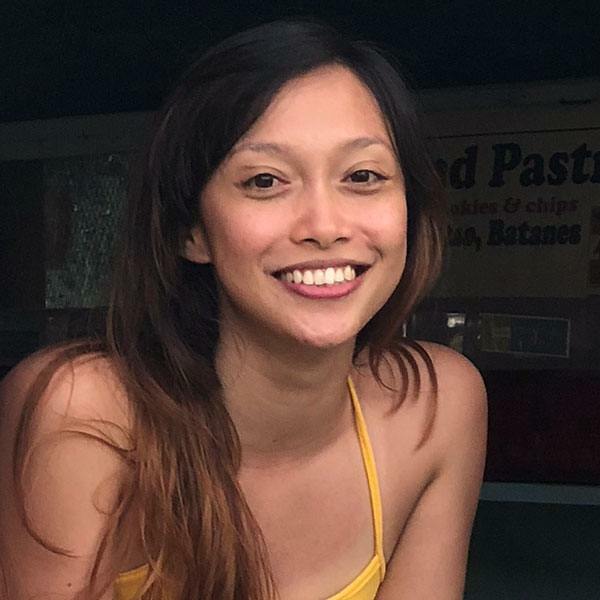 One of her most notable advocacies was her stand against corruption. In 2012, she exposed senators who were involved in the Priority Development Assistance Fund (PDAF) scam. During the Senate probe, she never failed to compel the audience with her barrage of questions and at times, scathing remarks. “He is a man who has grown so old in government corruption that I believe he was a waiter during the Last Supper,” the late senator said in a speech during the 2013 National Student Conference, pertaining to Senator Juan Ponce Enrile. The Magna Carta of Women ensured to protect and fulfill the rights of women in the country. Archipelagic Baselines Act of 2009, or the R.A. 9522, which defined the country’s “Regime of Islands,” the areas over which the Philippines has sovereignty and jurisdiction. This became “one of the major basis for the country’s claims on maritime sovereignty” including the West Philippine Sea, Scarborough Shoal, and Kalayaan Group of Islands. The UniFAST Act or R.A. 10687, which provided a comprehensive and unified student financial assistance system for tertiary education (UNIFAST), with access and appropriation of funds for quality education.